I offer a holistic approach to psychotherapy that is grounded in somatic, relational, and post-modern modalities. My practice incorporates the knowledge of the body into talk therapy, supporting integrative healing and comprehensive, long-lasting change. My approach is creative and collaborative and I bring a spirit of playfulness, joy, and humor to our work together. I offer a safe environment for those seeking to heal from past or present traumas, including internalized oppressions, and provide support to those desiring to explore and expand their capacity to experience joy, pleasure, and wellness. 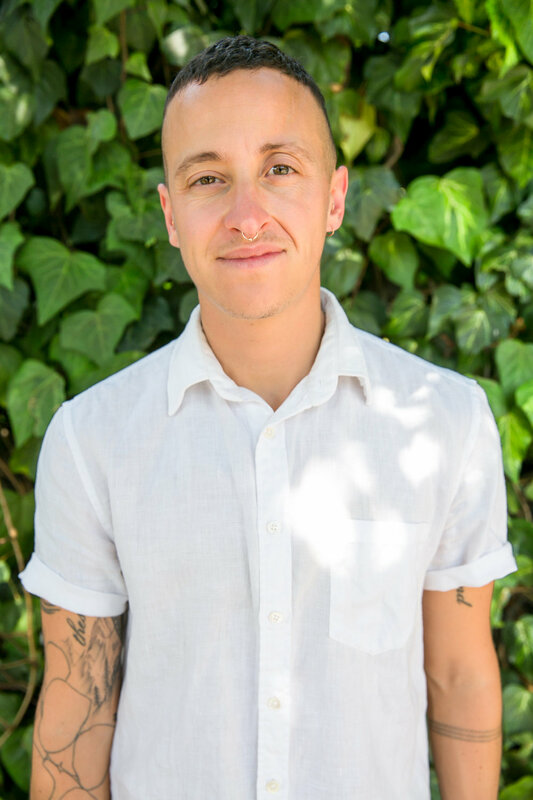 I specialize working with individuals whose identities are outside of conventional social and political norms, especially queer and trans folks, artists, healers, and social justice workers. I look forward to meeting you and supporting your journey to wellness!